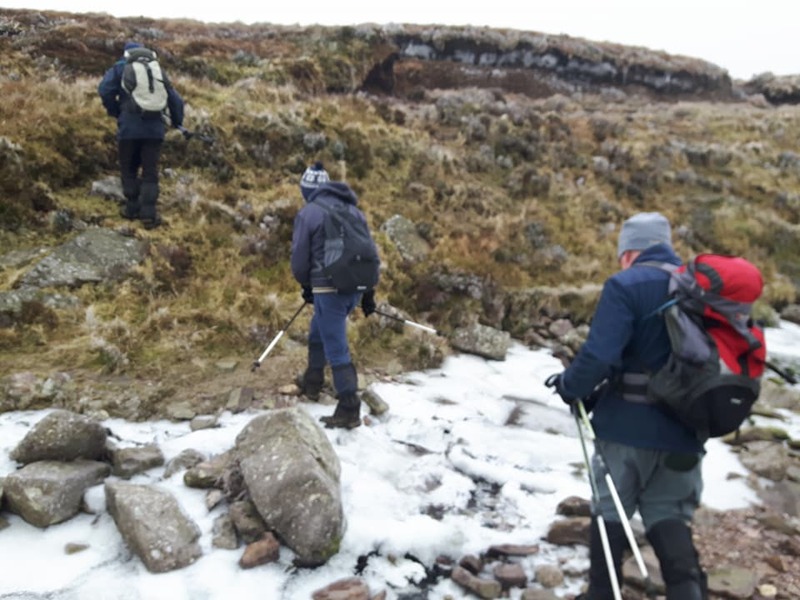 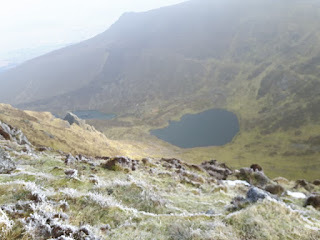 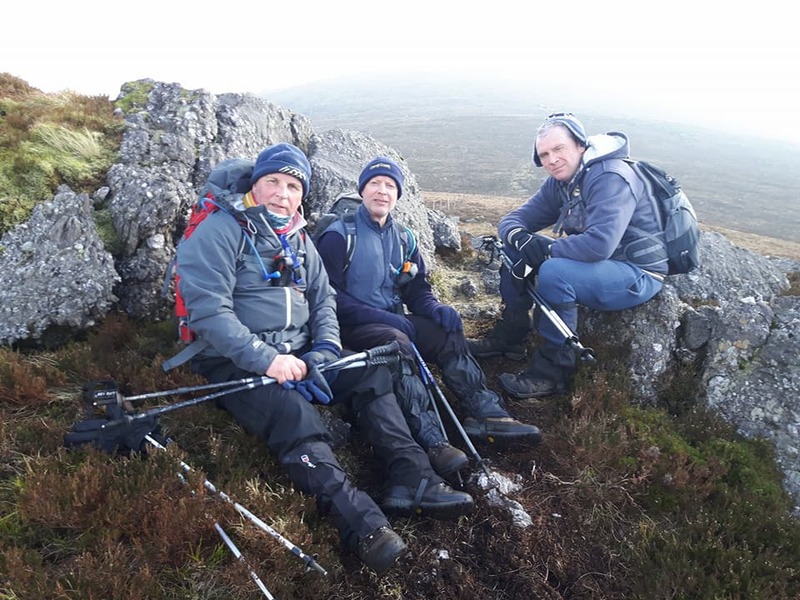 On a cold bright day, just before the Beast from the East hit, our B walkers enjoyed a walk in the Comeraghs, taking in Knockanaifreann Ridge. 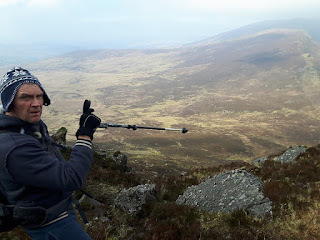 The walk was led by Colm Humphries. 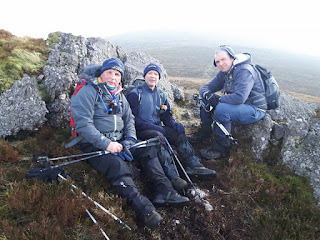 Pics courtesy of Michael Daly.